Bon Odori is coming soon!!!!!!! And this is the time of the year everyone is scouting for yukata. I did plenty of research before getting mine. So I thought I might as well share it here for everyone's convenience since buying a yukata can be a huge headache. First: Choose your yukata color. 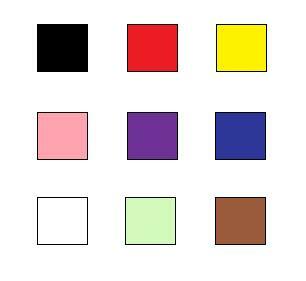 These are the normal colors - black, red, yellow, pink, purple, blue, white, green, brown (brown is mostly use by men only). 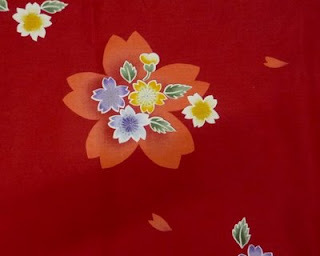 Then choose the motives (prints) on the yukata. 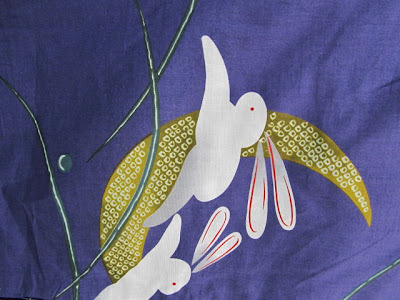 The usual motives are sakura, rose, dragonfly, butterfly, maple leaves, gold fish and recently there's flying bunny print which I think is soooooo cute! 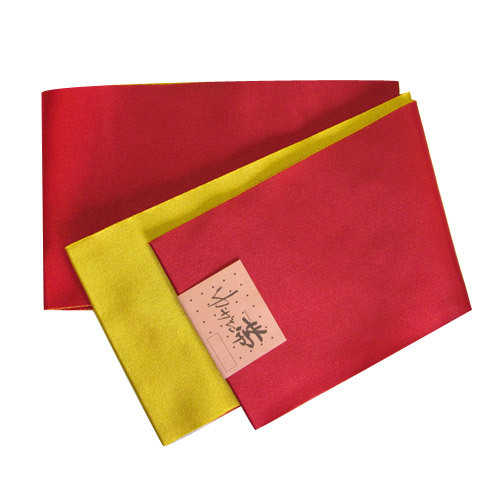 Or you can choose to get the pre-tied obi that has velcro. 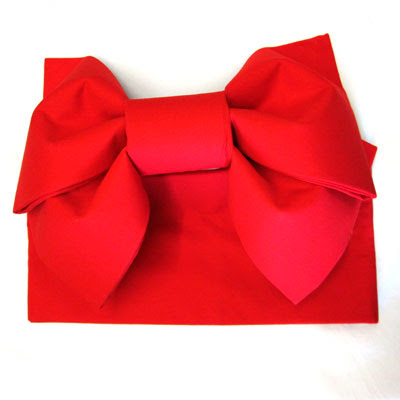 All you need to do is to stick the ribbon on your back. These type of obi are pretty generic. 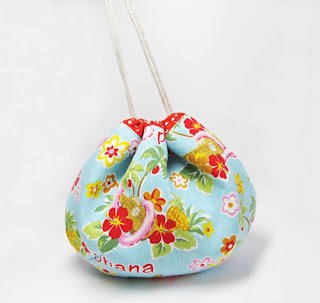 Lastly, you need to get yourself a geta (wooden sandal) and a pouch for accessories. If you don't follow the steps above, it is quite easy to get carried away. 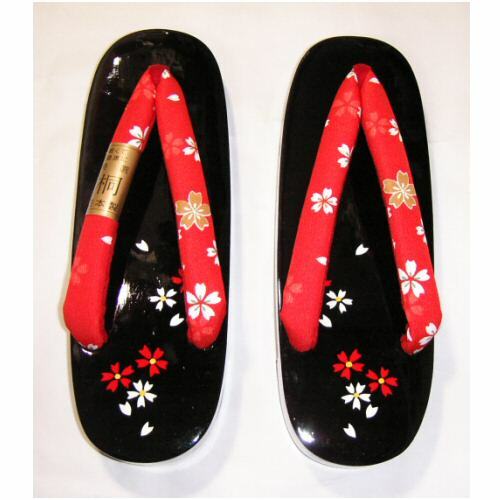 Some people couldn't resist the cute geta and pouch and go on to purchase them before having a full set of yukata. And then they will find themselves trapped in the limited choices of yukata. 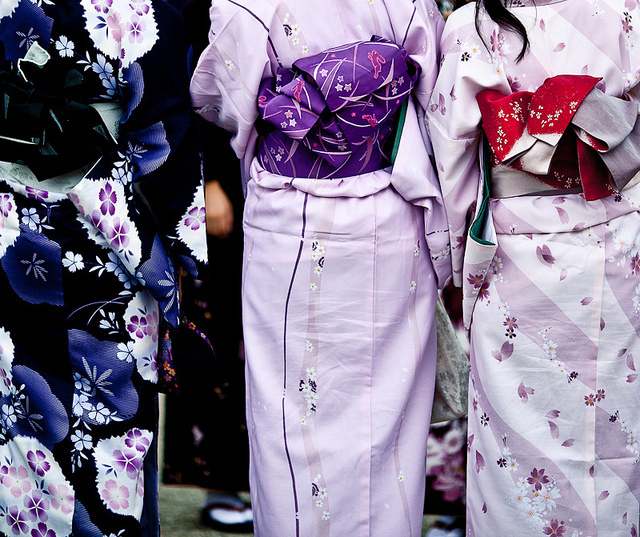 Now, where to get your yukata in Malaysia? Oh Japan - They have large choices of yukata for you to choose from. However, it is quite pricey as they sell the yukata and obi separately. Koori no ya - This is a Facebook shop. They also provide renting services. I bought my pink sakura from this person and it's only RM255 for the whole set (yukata + pre tied obi + geta). I'm really happy with her service. I got my yukata within 2 days after payment. And the seller is really prompt in replying your inquiries. I do recommend you to check out her Facebook page. Valval Yukata & Kimono shop - This is also another Facebook shop. Their price is the cheapest (RM210 for one set of yukata). However, I think the site is dead. I asked the seller a few questions and sent her messages but I never got any reply from her/him. Summer Shoppe - Also a Facebook shop. If you're looking for only the yukata piece, this is the cheapest place to get it. However, she doesn't sell whole set, so it can be a bit pricey if you're going to get the whole set.